For young people, by young people. 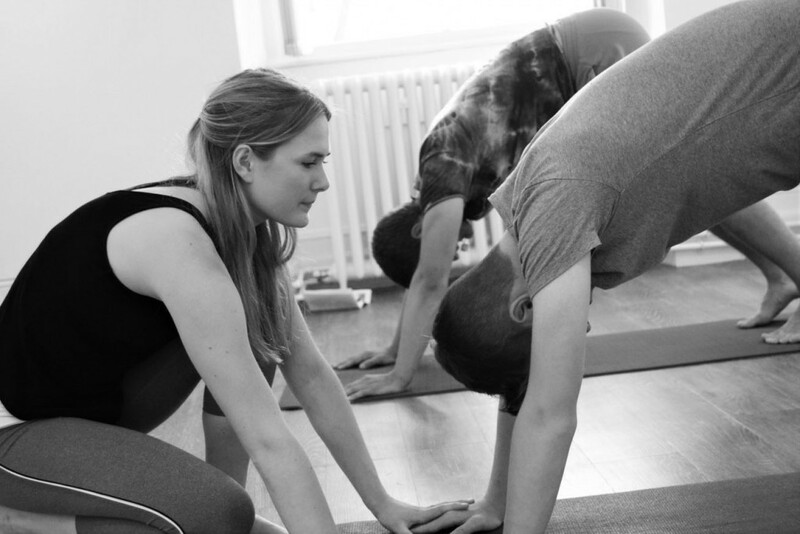 The aim is to share the many beneficial tools to both mental and physical health which yoga offers with as many people as possible. 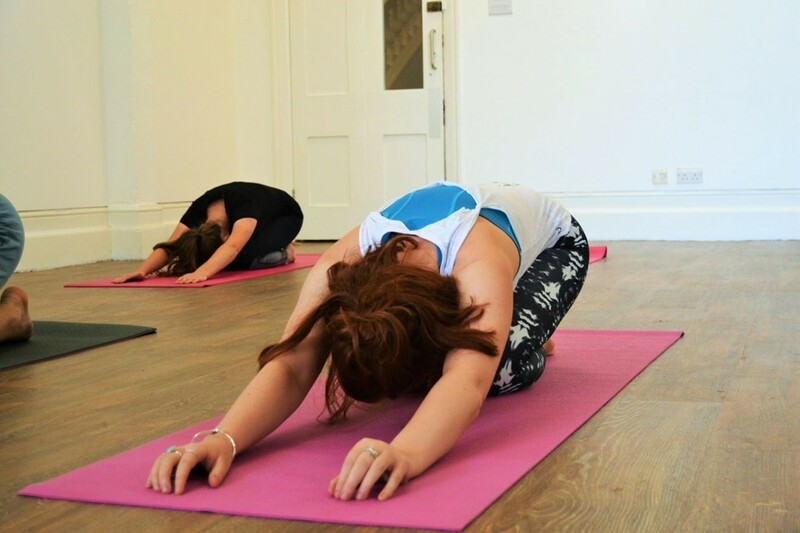 Yoga classes with Bliss by Robin can be for anybody with adult group classes and one to one classes being privately arranged. 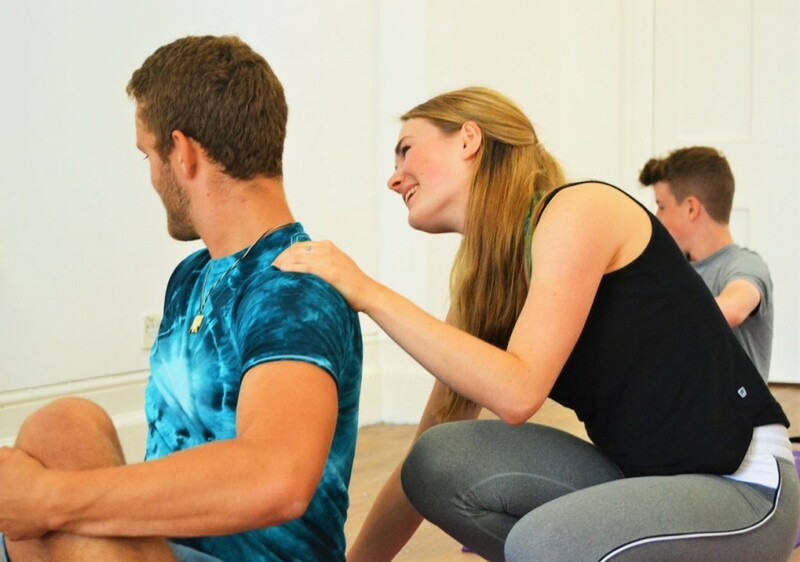 Primarily, Bliss by Robin focus is on younger people as founder, Robin feels passionately that there is a lack in the education system with not many skills being taught to help young people take care of their mental health. 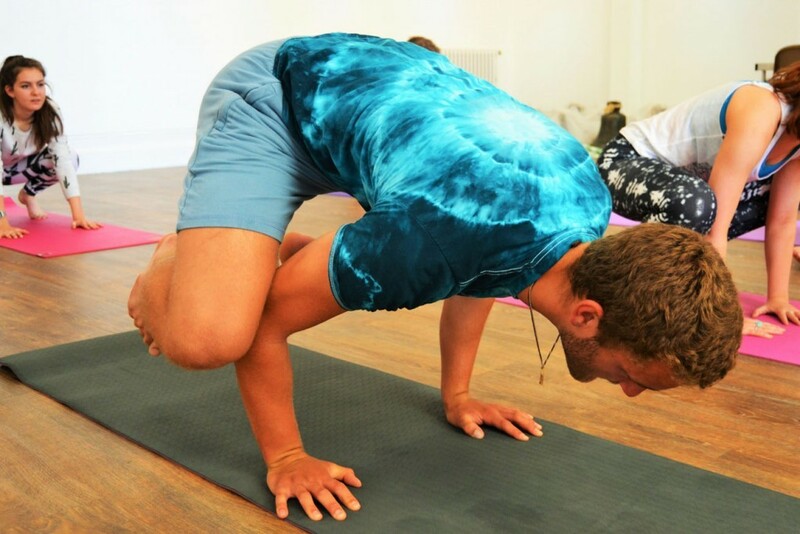 With mental health in under 25’s becoming an alarming concern, Robin is dedicated to reach out and help as many young people as possible by sharing yoga and meditation techniques which are relevant and empowering for their daily lives in a modern society. 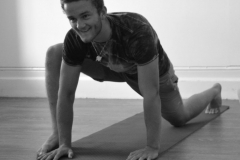 Robin has created a yoga teaching style which is based on research, responding to the needs and desires of young people. Robins teaching style is kept scientific and neutral so that it can be accessed by a wide variety of people from varying backgrounds, interests and genders. 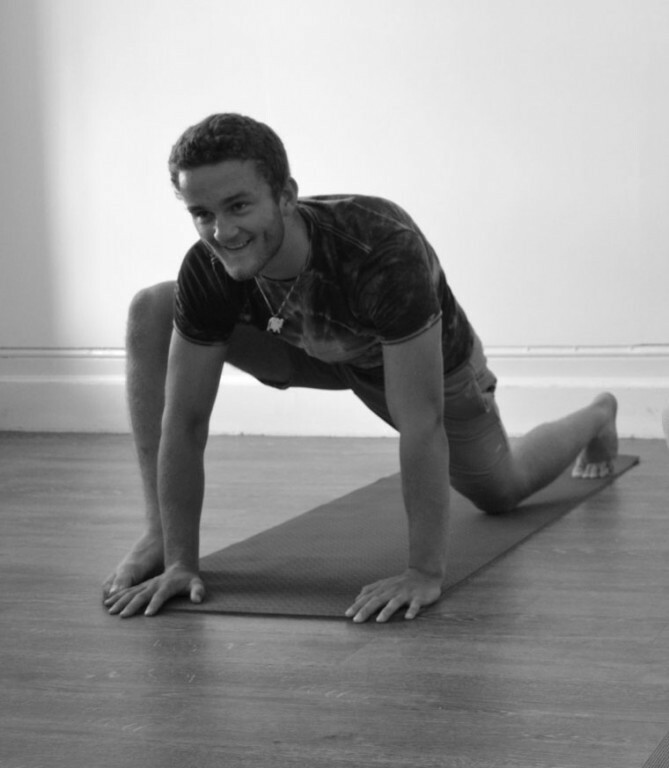 Founder, Robin Watkins – Davis created Bliss by Robin in November 2016 at the young age of 17. Robin noticed that there weren’t many yoga classes for people her age, and many young people felt uncomfortable in classes with adults, thus ‘Bliss by Robin’ was created to share yoga in a way that was fitting for young people and taught by a young person. Bliss by Robin classes are all about offering a space which is pressure free and accessible for the majority of people by focusing on the physical scientific and health aspects of a physical yoga practice and the also addressing the mental benefits of having a practice focused on meditation, gratitude, stillness and positive thinking. Robin teaches students about thought and how they can be observed and changed to improve our perception and quality of life. 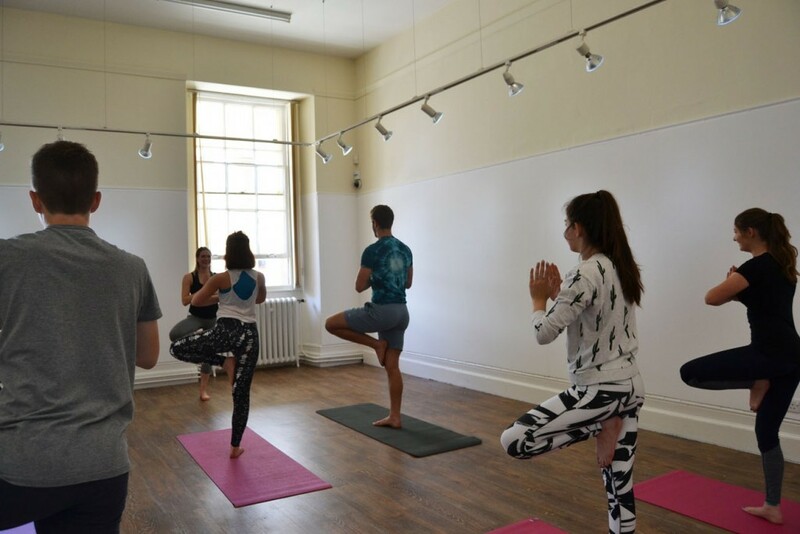 The classes are taught without any religious content with the aim of creating a class which can be enjoyed by a mixture of people with different beliefs and faiths. Where you can simply be yourself and feel comfortable. 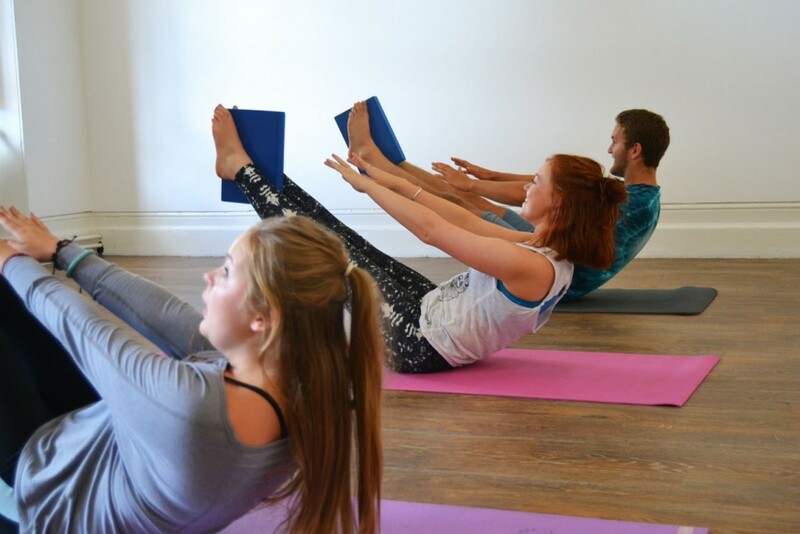 No matter what your gender, interests, fitness, appearance or background, Bliss by Robin welcomes you to step on the mat and move with your body. 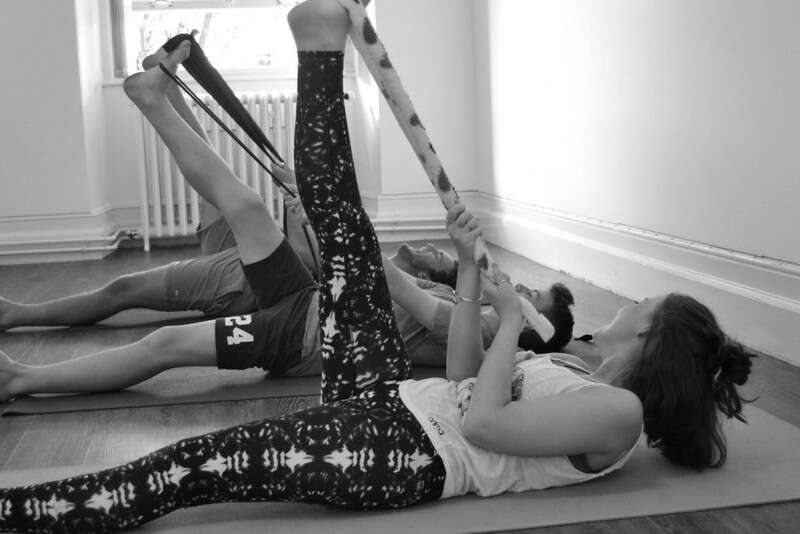 You can sweat from head to toe, build strength, challenge yourself with inversions and balances, you can dance, stretch, release, relax, restore, make new friends, or just simply lie still and enjoy your own space. The mat has something to offer for everyone. 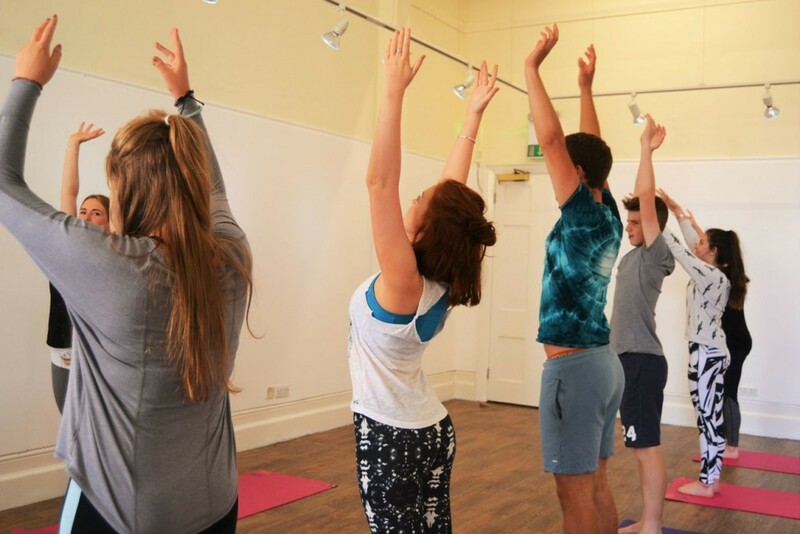 The classes are designed so that over several weeks you learn a set of sequences which cater for different emotions, problems and discomfort in the body so that you feel empowered with a set of wellness tools at your finger tips that you can practice at home, so then whatever life throws at you, you will be prepared. 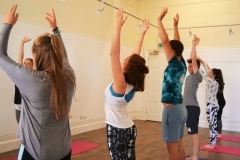 ‘Bliss by Robin’ also offers a unique addition to your regular yoga classes. 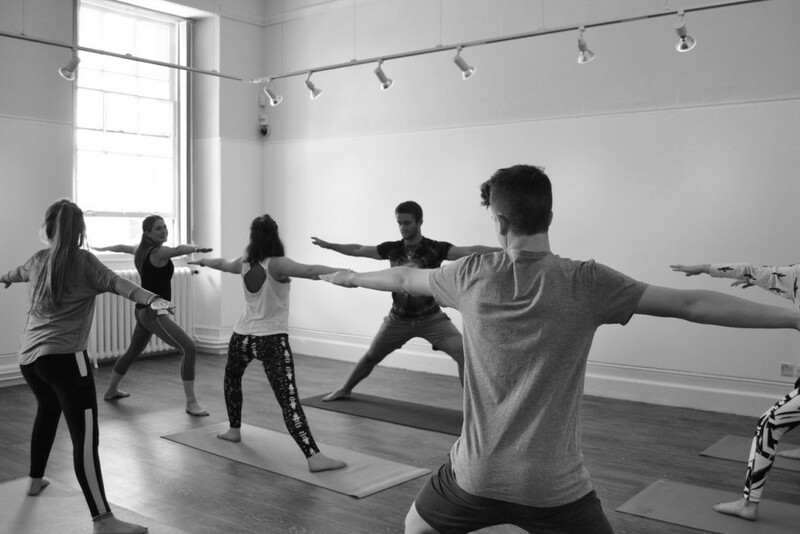 Robin’s favorite part of her yoga teacher training was the community and the inspiring and kind people that came along with it. 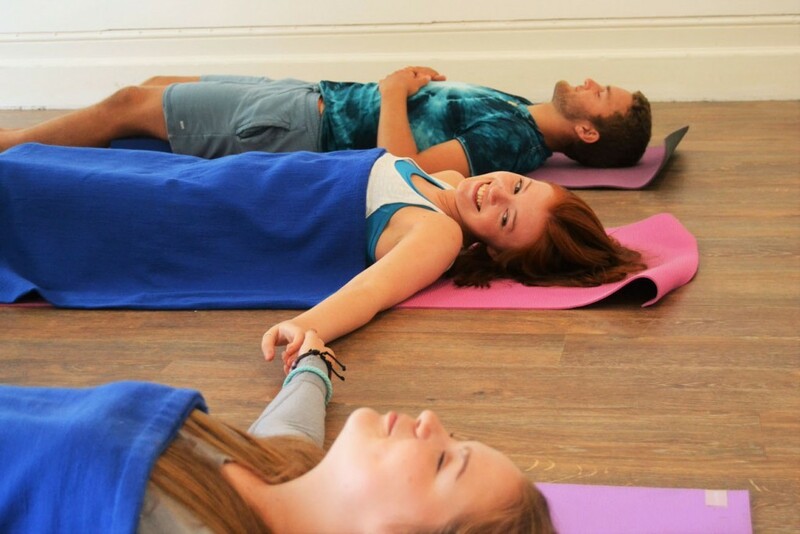 And now she wants to recreate that for other young people, Robin has done this by created ‘team bliss’ and organising events at music festivals and town halls, such glow in the dark yoga parties.